In this excerpt, Paul Humphreys, University of Manchester (UK), discusses research into the development of organoids for transplantation to treat kidney disease. 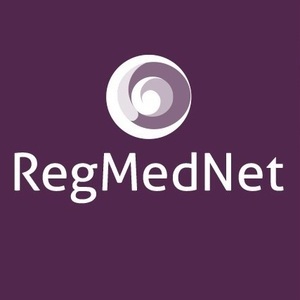 This is an excerpt from an article published on Research Hive, a blog run by postgraduate students in the faculty of Biology, Medicine and Health, University of Manchester (UK), which has been edited for length and clarity. Read the full article here. One of the greatest promises of tissue engineering and regenerative medicine is the ability to generate functional organs for transplantation. Pluripotent stem cells (PSCs) have the capacity to form any cell type and therefore may potentially provide the source of cells required for tissue engineering. Although many of the intricate signaling pathways that lead to specific cell types have been uncovered, building complete organs is much more complicated. Many research groups have described the development of ‘organoids’ in a dish; although useful for disease modelling and drug screening, organoids only represent an early state of the organ’s development. Therefore, a significant therapeutic challenge is to stimulate maturation of PSC-derived tissues to a point that would enable integration, function and possible repair in an in vivo, or within a living, environment. Around 5 million people worldwide suffer from end-stage kidney disease (ESKD), which describes any patient that require long-term dialysis or transplantation. The ability to grow replacement kidneys in the lab would dramatically relieve the substantial medical and economic burden of ESKD. Studies have previously generated ‘mini-kidney’ organoids, but these lack mature kidney structures such as functional nephrons that perform the critical function of blood filtration. 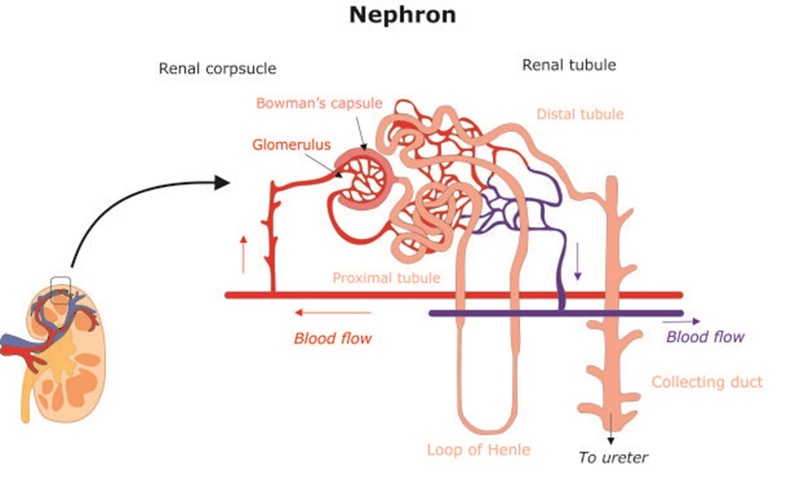 An overview of a nephron. Adult kidneys contain millions of identical structures to filter blood. A recent study led by Ioannis Bantounas, a Post-Doc from Sue Kimber’s group in Manchester, may have taken the first steps in the generation of functional nephrons from PSCs. The researchers firstly differentiated PSCs towards immature kidney precursor cells through stimulation with a cocktail of growth factors and differentiation growth medium. The kidney precursor cells expressed many of the markers associated with embryonic kidney tissue and were able to form 3D organoids that allowed further maturation. However, organoids within the dish could not progress to a functional tissue-like structure due to the lack of blood vessels. [WATRMC 2018] How are insurers adapting to the unique challenges posed by biobanks?